Are you having anxiety about taking the CCM exam? In my article 8 Tips for Passing the CCM Exam https://www.casemanagementstudyguide.com/blog/8-tips-for-passing-the-ccm-exam I told you how to best study for the exam. 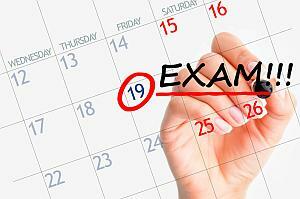 Now in this article I will give you last minute tips to help you to pass the CCM exam. 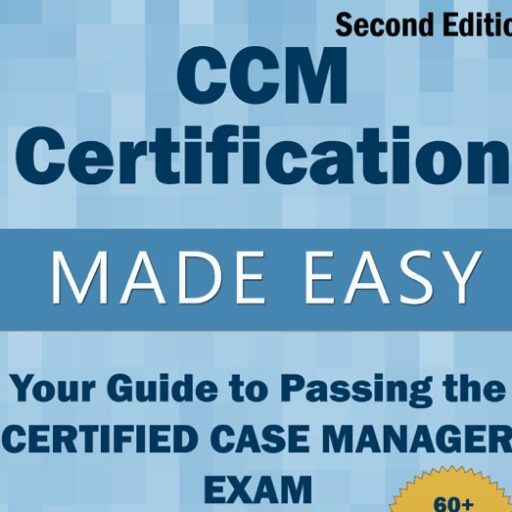 Obtaining your CCM certification is an important step in advancing your career as a Case Manager. You have spent countless hours studying for the CCM exam, and you want it to show on your test score right? These steps will help ensure you are at your peak performance! 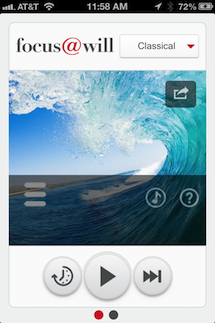 Tip 1: Read over the instructions you received from the CCMC and testing center.